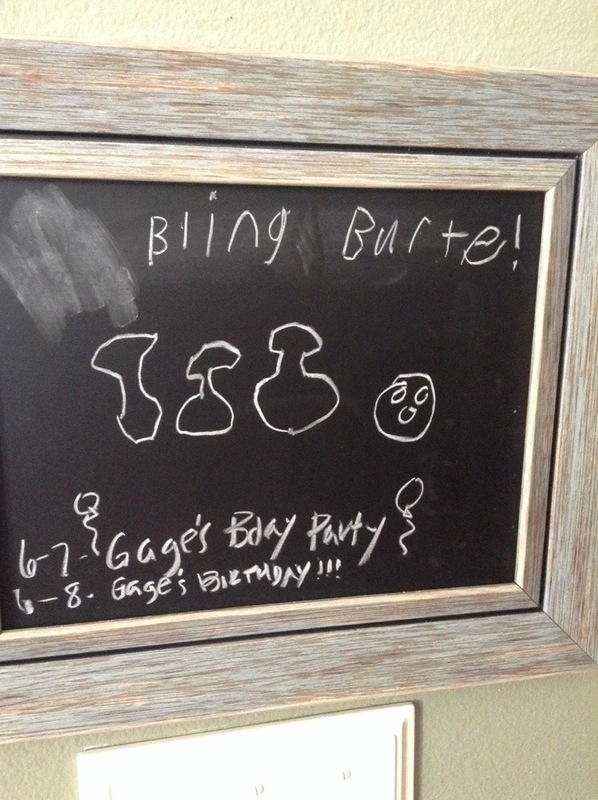 He loves to draw, but I can only imagine the phone calls if this was sent out as the invite! PreviousDomesticity ?! With a toddler in tow ?! !